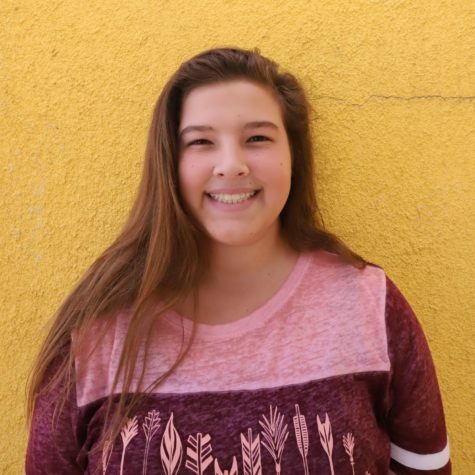 Emma Rydeen is a freshman this year and it is her first year in journalism. She enjoys spending time with her dog Zack. As the youngest of three sisters, she frequently teases that she is the favorite.